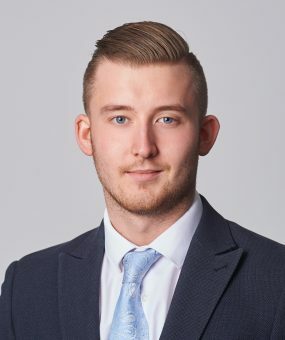 Robert Garvan joined Keating Chambers in 2017 as an Assistant Practice Manager following a year as a Junior Clerk at Littleton Chambers. He works in the Senior Silks team with Rob Cowup and Dominic Woodbridge. On a day to day basis Robert deals with diary management, the listing of cases and work allocation.